Jay Phillips is simply one of the most naturally talented surfers to emerge from the surf-crazed town of Coolangatta. 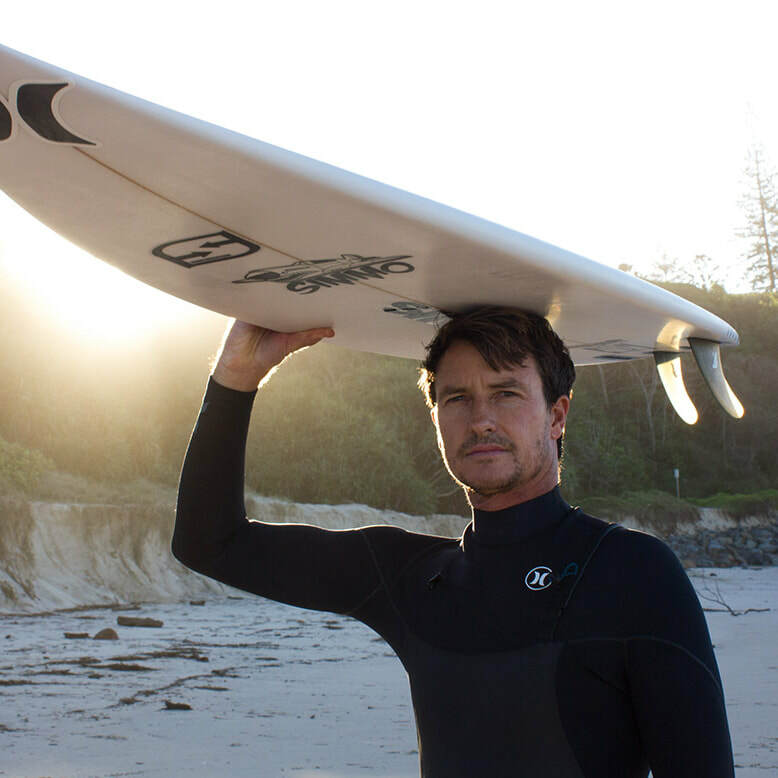 From his stellar career as an all-conquering junior to his current role as respected Snapper Rocks Surfriders club elder and free-surfing standout, Jay has inspired generations of surfers with his talent and charisma. Jay emerged from the quiet backwater of Fingal just down the coast, with a long family history in the region. He soon migrated north to the famed point breaks of the southern Gold Coast, where he honed his flamboyant style on those long groomed walls. As a teenager, Jay won both the junior and open divisions of the Gold Coast and Queensland Titles, then went on to finish second in the juniors and fifth in the open division of the Australian Titles, claiming the prestigious Duke Kahanamoku Trophy as the most promising talent. 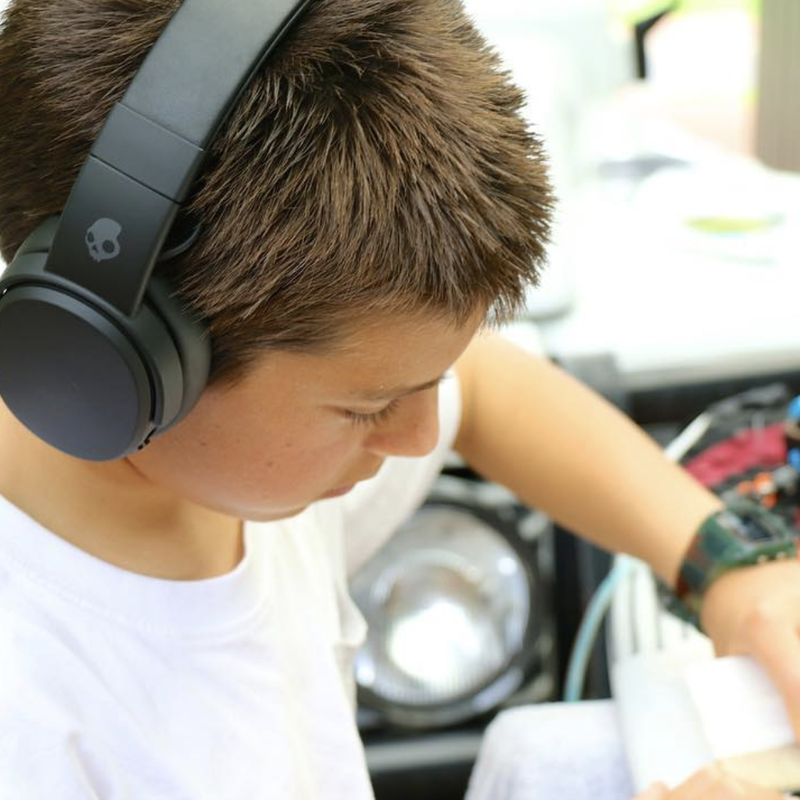 Eleven-year-old Jay Occhilupo, son of surfing legend and 1999 World Champion Mark Occhilupo (Occy), is the newest grom to link up with Billabong. 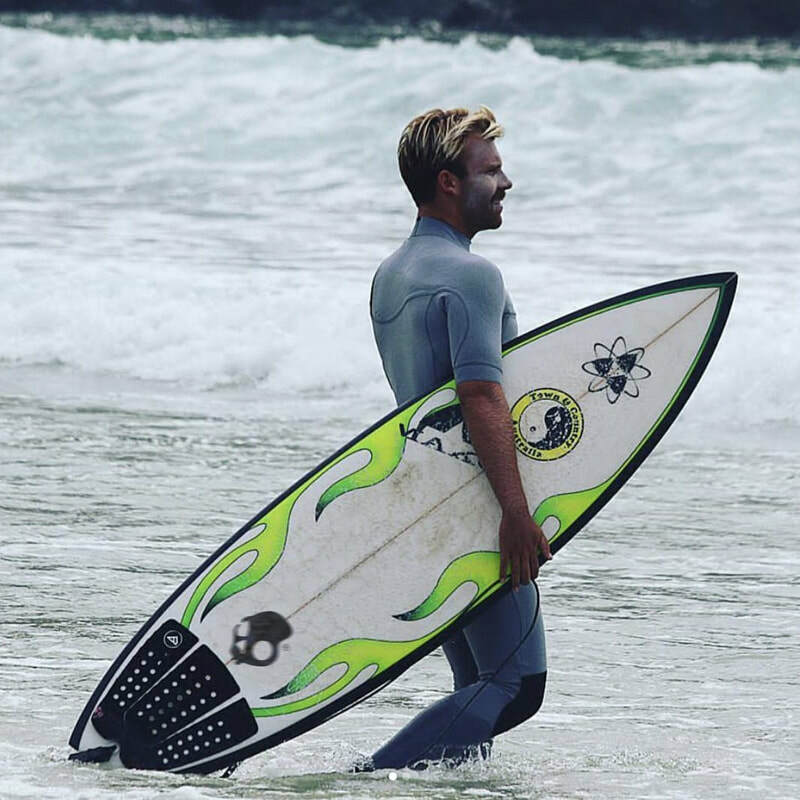 Jay has been one to watch since he first began surfing in Coolangatta, as a toddler. It is clear when you see Jay in the water or at the skate park that the Occhilupo legacy lives on. 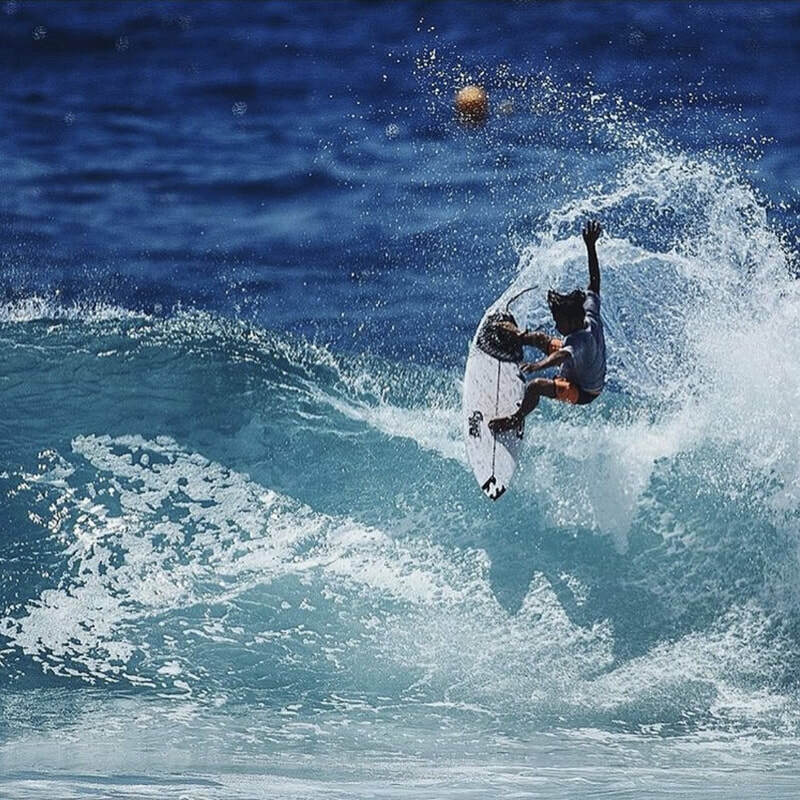 He is already showing signs of greatness at his local breaks Snapper and Duranbah as well as tearing up the Coolangatta skate park. 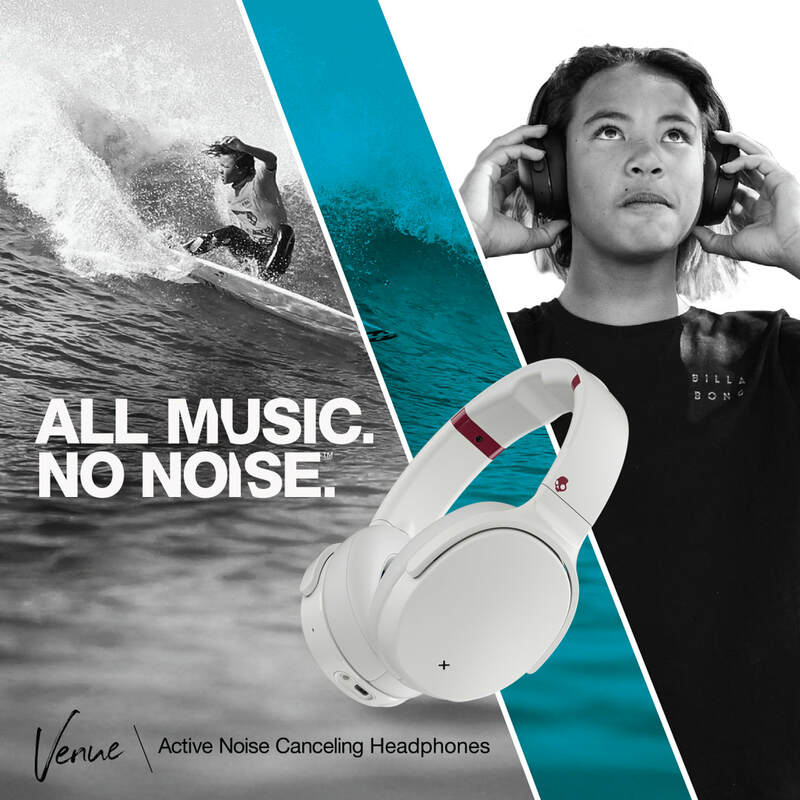 When he’s not at school, Jay spends every waking moment surfing and skating and is clearly doing both beyond his years – scoring consistent finals results in Junior contests. 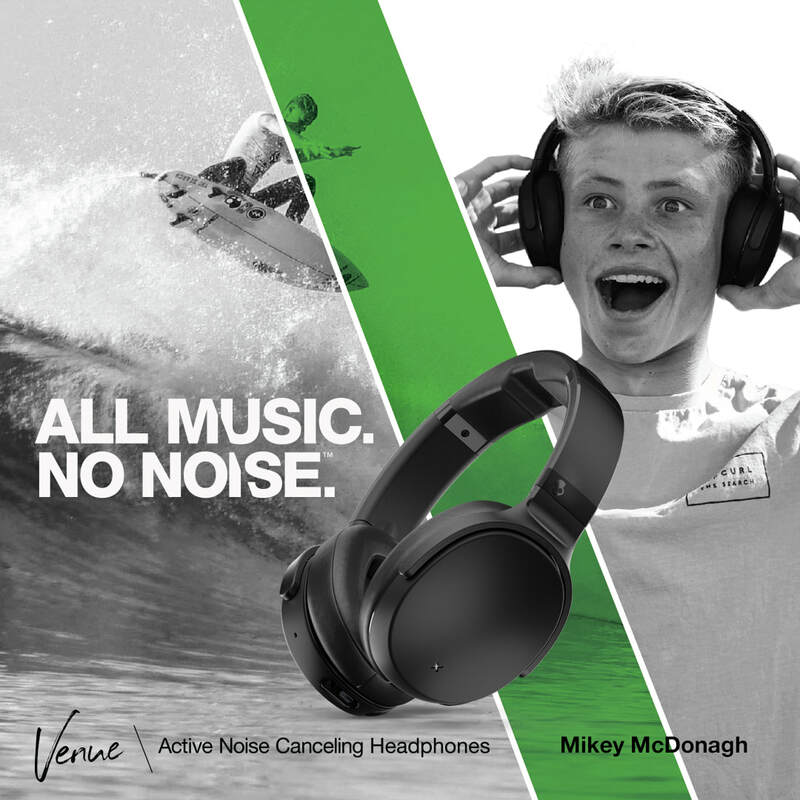 ​“The Occhilupo-Billabong connection is deep and longstanding and we’re stoked to see it continue into a new generation. 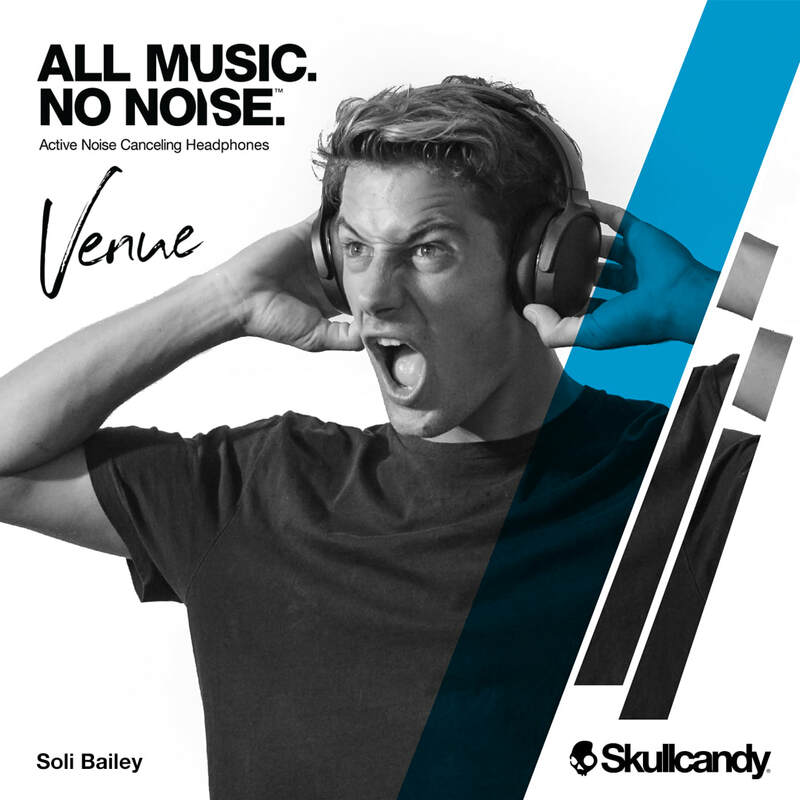 It is both Jay’s unrivaled surfing ability and vibrant personality that has attracted us and we look forward to nurturing his talent and carving out a bright future together.” – Scott Hargreaves, Billabong Mens Marketing Manager. 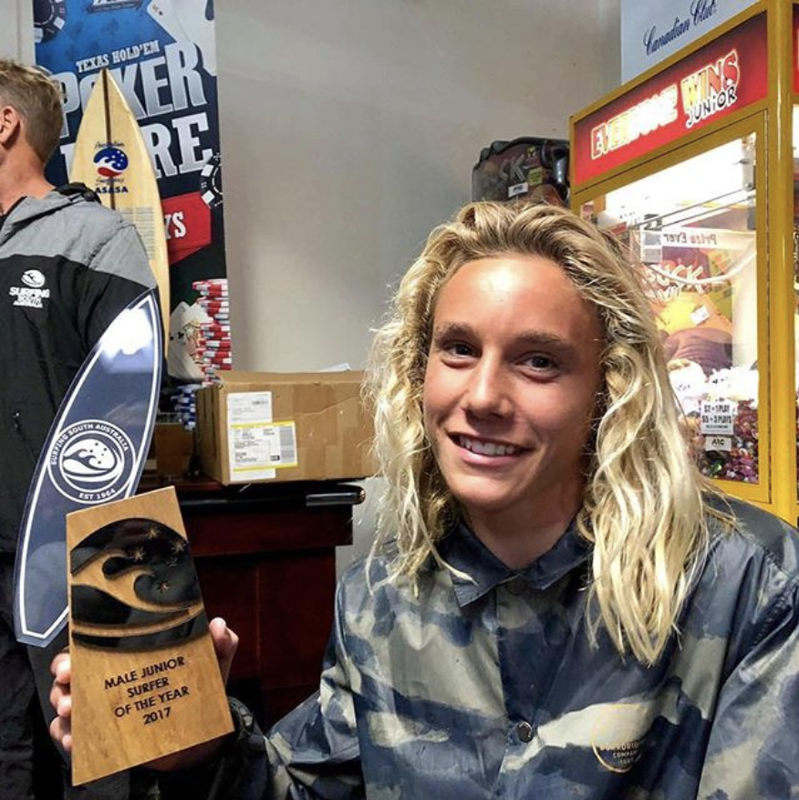 Lennox Head junior surfer Mikey McDonagh is sitting on top of the JQS Subway Pro Junior Surf series ladder, and is relishing taking his surfing to the next level with a fresh, clear and determined attitude. ‘I have started the new year refreshed and in a really good headspace,’ he said. 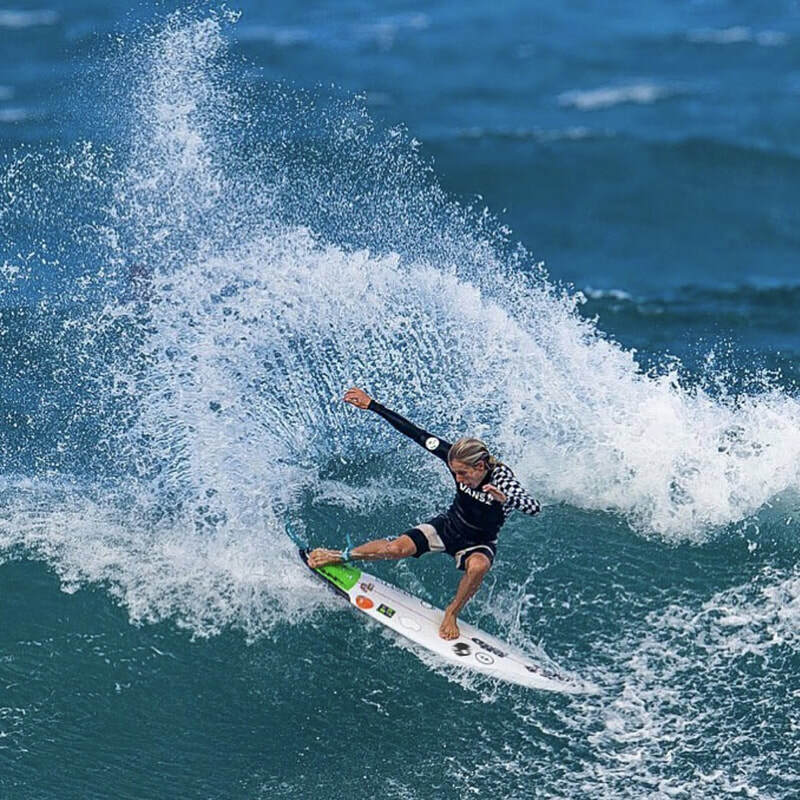 The seven-event series has the full support of Surfing Australia and the World Surf League and forms part of the 2017 WSL Australasian Junior Qualifying Series. The winning athletes get an opportunity to compete for a coveted title at the World Surf League Junior Championships in 2018. The soon-to-be 16-year -old has had a great start to 2017, after last year was plagued with injuries and other issues. Born May 1995, Solamon Storm Bailey, grew up in Byron Bay surfing The Pass from the age of two, realising pretty quickly he had little dreams for anything else but to surf. Kyuss King born and lives in Byron Bay NSW Australia with his younger brother Rasmus, dad Kingie and mum Eva. Kyuss lives in a farm house on the country side of Byron Bay. Alyssa Lock is a name synonymous with the Snapper Rocks surf break. She started surfing & competing there at age 6, in her time since, has accumulated 12x Snapper club titles and has gone on to represent the club on many successful occasions. While the focus for 2017 has been on her final year of school, a maiden Australasian Pro Junior win in WA and runner up place overall for the Australasian Pro Junior series has gained her a much sought after start in the upcoming Pro Junior World Titles. However, the highlight of the year so far has been Alyssa winning the Roxy Pro Trials and reaching her goal and dream of Surfing in the Main Event of the Roxy Pro and did so still at age 16. In 2010 I entered my first bream tournament, The Gamakatsu Team Series on the Gold Coast. We ended up in 2nd place. This was a fantastic result for our first comp and an unbelievable introduction into the tournament scene. From this moment I was hooked on tournaments, and I have pursued them ever since. Summer time means killer surface sessions which is my favourite type of fishing. Nothing beats casting over rock walls into tiger country with my favourite surface lure, the Bassday Sugapen. I love watching big bruiser bream coming up and smashing the surface lure in crystal clear water and then the battle that unfolds as you try to muscle them out of the structure. Another one of my favourite techniques is to use the Deep Atomic Crank in the Muddy Prawn colour and crank it hard up against rock walls which usually guarantees some serious attention from big blue nose bream. Danny Benedett resides in his home town in of Margret River West OZ. Danny recently competed at the European Junior Surfing Championship EuroSurf Junior 2018 in Santa Cruz Portugal where he finished with a respectable 8th place. ​Harry Green was born in the UK and the family moved to Australia when he was 4 years old, just after Harry found his love for the waves following a family Holiday to Hawaii. Harry now lives in Seaford, South Australia with his brother and parents Dave and Anne. He also has two older brothers, both of whom are in the Australian Army. After a great sports grounding Gymnastics, which saw him as an SA State Champion and being selected into the South Australian Elite Training Program, Harry came to a crossroads whereby he had to choose Surfing or Gymnastics due to the massive time commitment required for it. Not surprisingly, he chose the Surf. Since then Harry has gone on to win the State Championship for 5 years in a row in different age groups and a quarter, semi and finals appearance at Junior Nationals and he also represented his local club Seaford Board Riders at the 2017 National ABB Finals in Newcastle where the team finished 8th overall. 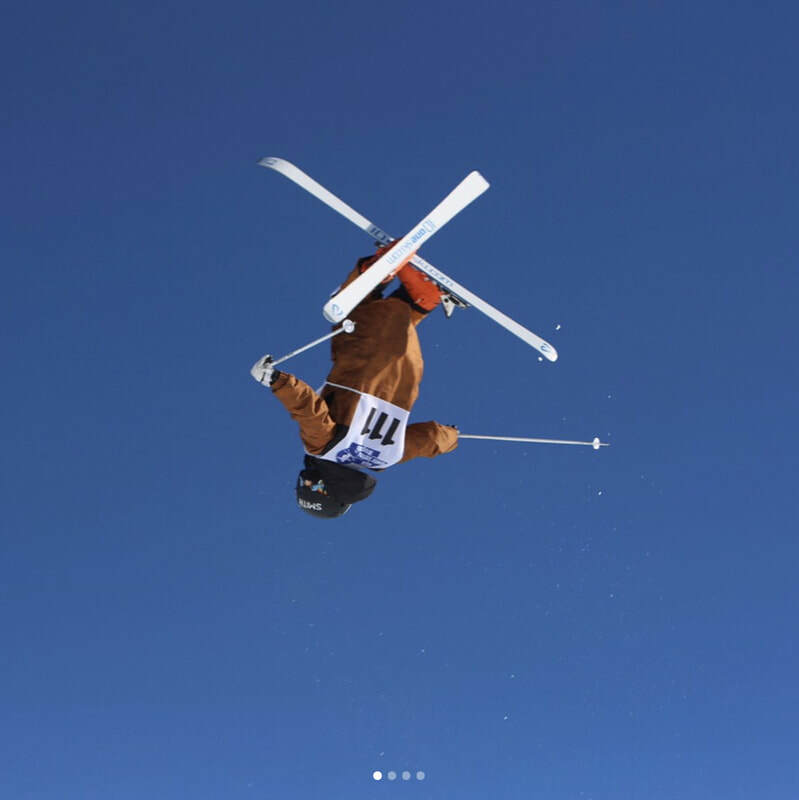 We recently caught up with George at his home resort of Hirafu, and some of his mentors to find out more about him, and discover whether he really can make it to the Olympics. George’s father, Peter, and his coach, Sora, both agree that his future is bright. “It’s been amazing watching him grow as a skier. I didn’t expect him to do as well as he has – it’s come mostly from himself. You can’t teach competitive spirit, and he drives himself; he commits himself to the sport.” remarks his father. When asked what George needs to do next, Sora states “He just needs to continue participating in competitions and learning from every tournament experience. He has all the necessary skills to compete at an international level, and with more experience he will grow even more. When you watch 12-year-old Jesse Parkinson snowboarding, it's easy to assume that he's been riding since before he could walk. But this is only his third season on a snowboard — yes, you read that correctly. 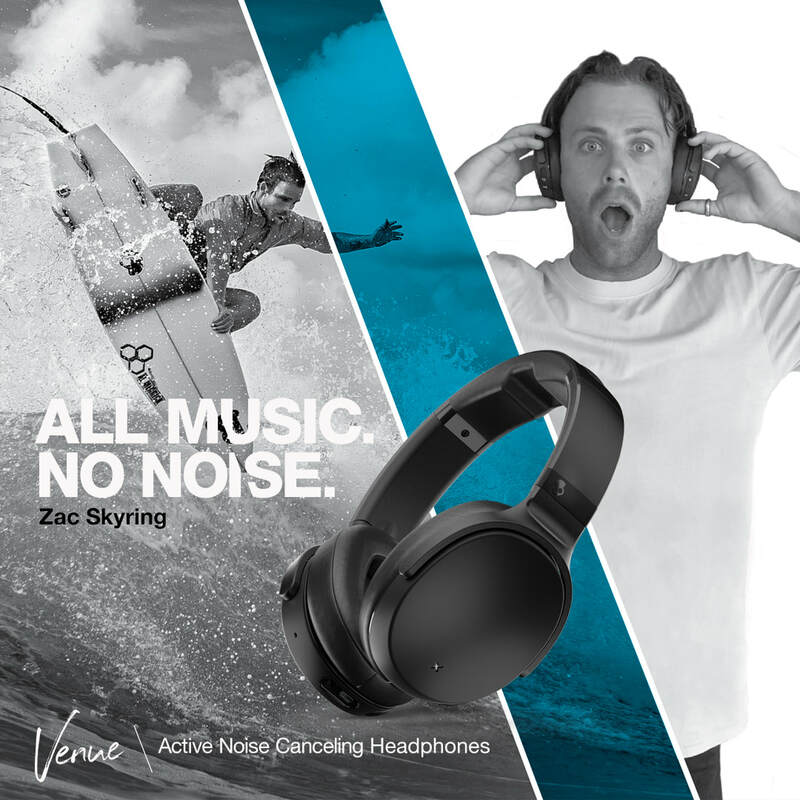 Growing up surfing on the Sunshine Coast, Jesse is clearly having no problems transferring his skills to snowboarding. 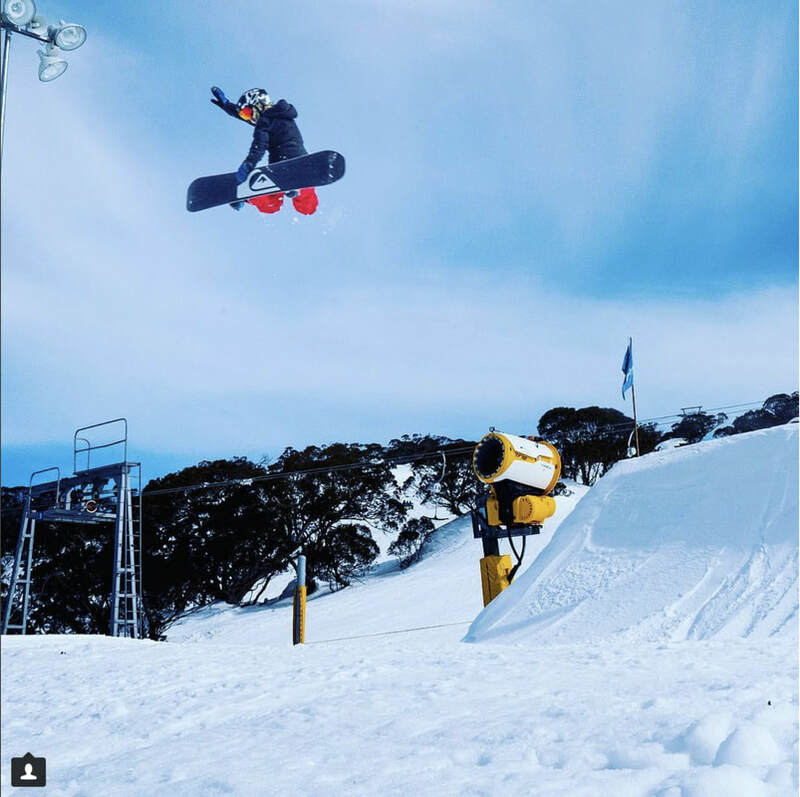 It also doesn't hurt when your riding buddy is Valentino Guseli — one of Australia's most talented young snowboarders. Jesse pushes himself hard, taking many big slams along the way as he continues to progress at an astounding rate. He broke his collarbone in Saas-Fee but nothing could wipe that infectious smile from his face. Whether on a surfboard or snowboard, Jesse Parkinson has a bright future ahead of him. We wish him the best of luck as he pursues his dreams. This is his 2017 edit from Perisher and The Stomping Grounds, Saas-Fee. ​I started Snowboarding when I was 12. In 2010 I did my first of four years at SCECGS Redlands Winter School in Jindabyne/Thredbo and after my first day of snowboarding I fell in love with the sport. 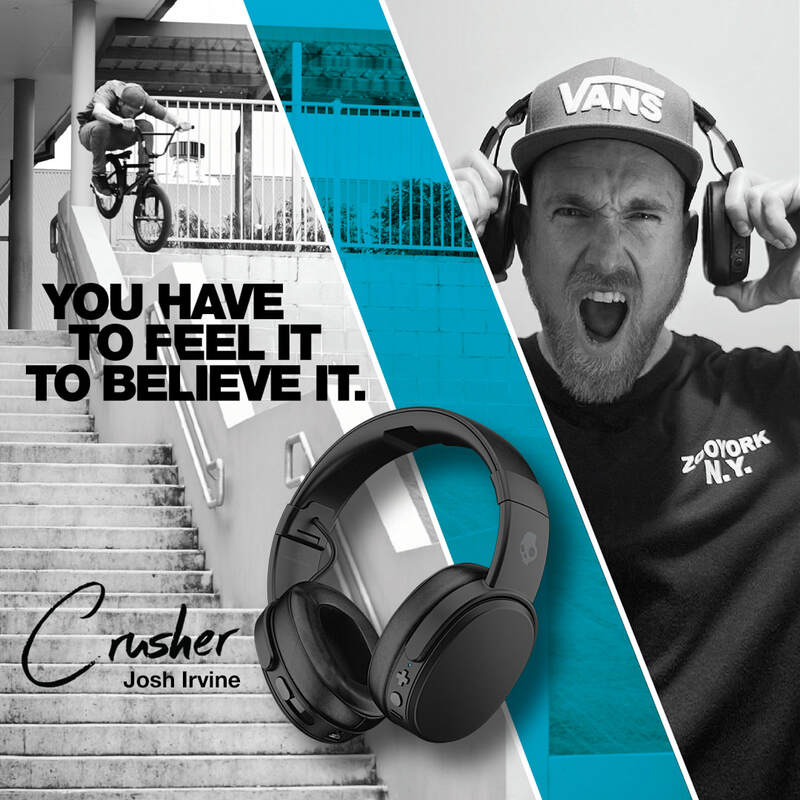 Skullcandy BMX rider Josh Irvine put down a serious Instagram Slam featuring many Australian homies. Subscribe: http://bit.ly/1gYdZLu. Josh Irvine got in contact recently saying he wanted to put together an Instagram Slam and a webisode for TCU and since I know from experience that Josh is hilarious on camera. ​Alex is one of those unbelievably talented young riders that has been blowing up over the course of the last two or so years. Alex is constantly getting better, and after getting over a recent injury, he has been back on it and better than ever. I figured with him filming for his Colony part, having his own signature frame and complete bike, and just an endless amount of energy and good coming from the kid, that it was time to shoot him some questions. Check out what Alex had to say, some real good photos from Cooper Brownlee and some of his recent edits. Don’t forget to leave him some love in the comments or by Liking the interview! In 2016, we saw flashes from the latest Australian to have a go at Monster Energy Supercross. At times he was fast in practice, but was unable to carry that speed into the main event. While Hayden Mellross might now have accomplished some of his goals last year, he has a lot to take away from his rookie season. We caught up with Hayden as he prepares for the 250SX West Region Championship with his new teammate at 51FIFTY Energy Drink Yamaha Tyler Bowers, to see how he felt about last year, his time in Australia, and what he hopes to accomplish in his sophomore season. Hayden Mellross: The rookie season last year was good. It was a great learning curve, but I feel like the goals that I set for myself at the beginning of the year I didn’t reach them. I feel like there’s a huge amount of positives to take away from last year so I kind of overlooked not achieving my goals because of the positives I was able to take out of it. In the overall picture I feel like it was great. After a challenging rookie year in the premier MX1 category, Jay Wilson was recently told his services weren’t required at Crankt Protein Honda Racing in 2017. The 22-year-old has some international plans in the pipeline, however he revealed it’s unlikely that he will be contesting the 2017 Motul MX Nationals series. Continue reading as the former MX2 champion goes in-depth on a variety of topics. 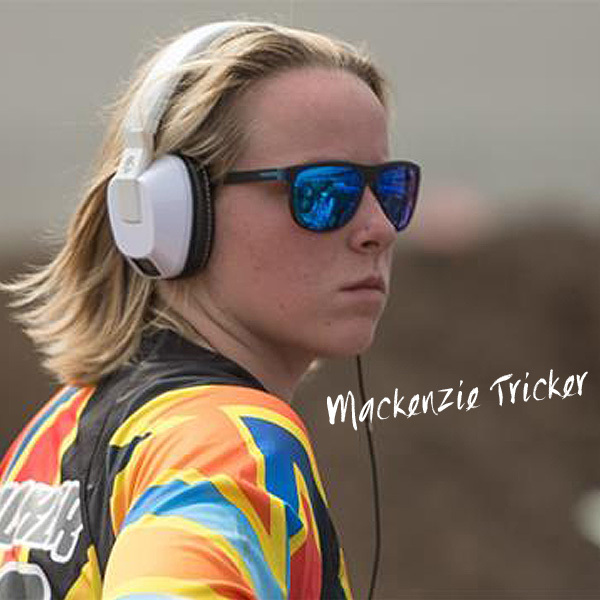 Mackenzie Tricker began riding dirt bikes around the backyard at a young age. After begging her father Ian to take her to a race track, he finally gave in, and that was all it took to get the young Australian hooked. As Mackenzie started to win races and enjoy racing, it became an every weekend ordeal. In 2009, Tricker gained support from an amateur team in Australia, which led to major success at a National level. In 2011, Mackenzie and her Father traveled to the USA to compete at the Mini Olympics in Gainesville, FL. Tricker successfully showed that she had what it takes to run up front with some of America's well known amateur female racers and began focusing her racing efforts in the United States. In 2012, Mackenzie set her sights on Loretta Lynn's, falling just short of the championship by 1 point and finishing second. For the past 3 years, Mackenzie has focused on Loretta Lynn's and the WMX championship. In 2016, Mackenzie is prepared to contest the WMX Series as well as the GNCC Series against the fastest girls on 2 wheels. Follow Mackenzie on social media!